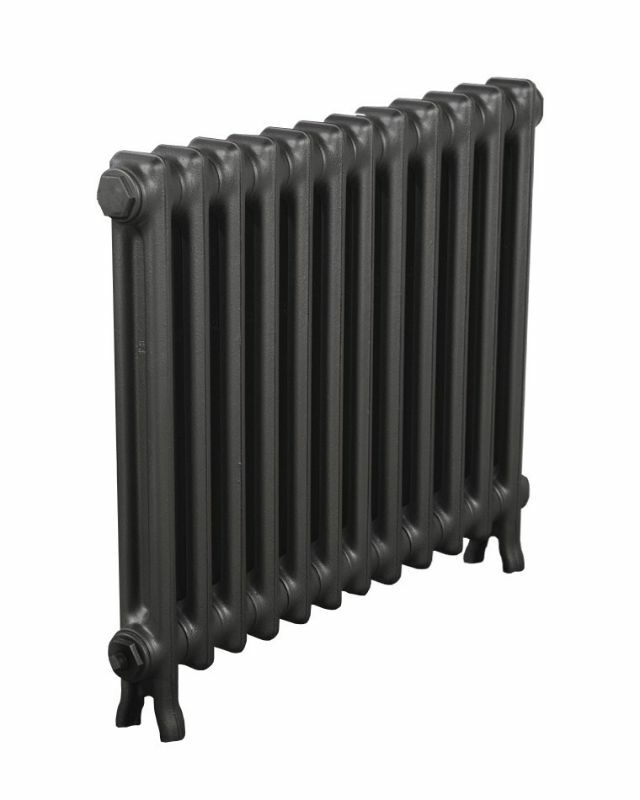 Introducing the Sovereign 2 Column 640mm Cast Iron Radiators on display at our Portsmouth radiator showroom. 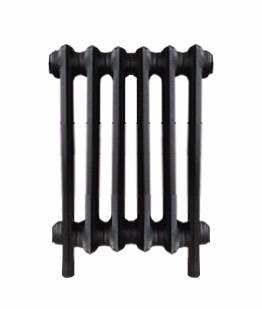 From our entire range, this is the most popular of our European made cast iron radiators. The entire range of this model are offered in 490mm, 640mm, 760mm and 1040mm options in a complete range of widths. Assembled in North Yorkshire in our dedicated assembly plant where they are built and painted in a huge range of colours including metallic, Farrow And Ball, Little Greene and Fired Earth finishes, or offered in a polished finish. Please see details below.